The Taylor Retina Center has cared for thousands of patients with serious retina problems and will help you understand what is happening and provide a plan for help. 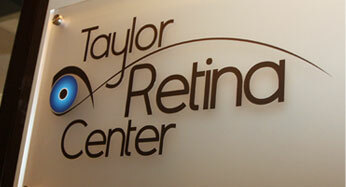 The type of retinal treatments provided by our retina specialists is dependent on the retinal condition you may have. 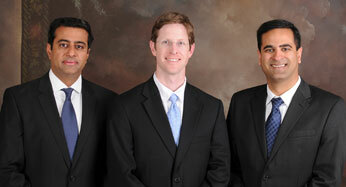 Treatments include injections, surgery, and laser procedures. 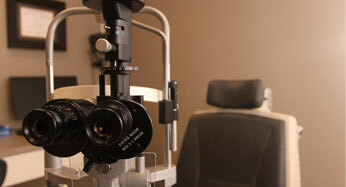 To learn more about the retinal treatments we provide, choose a topic below.